Do you need to export your eBay listings into a spreadsheet? Well you’ve come to the right place. In this article we tell you how to download your eBay Listings, the different exports available and how you can use this data for your multichannel software, such as Linnworks. 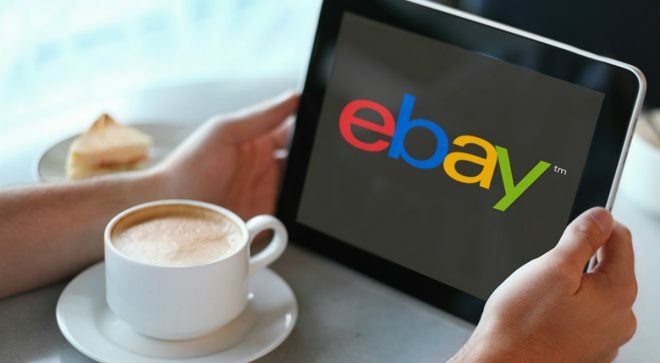 eBay has a free tool for online sellers which allows them to download their listings into a CSV file, the tool is called eBay File Exchange and it can be enabled on your account using this link: activate eBay file exchange. Once activated, you can open up eBay File Exchange (here is the link) and download your active listings. 3. Download your active listings. But which file do you use? Well we’ve broken down exactly what you get from each export below. There are 3 Active Listings exports that can be downloaded from eBay’s file exchange: “Standard”, “Add Unique Identifiers” and “Revise Price and Quantity”. Below we show you what fields come out on each export. Standard: The standard active listing export gives you the following information. File Exchange – Add unique identifiers (UPCEANISBNBrandMPN): This export downloads your active listings with the relevant fields for your items product identifiers. These are the fields you receive from this export. File Exchange – Revise Price and Quantity: This export is typically used to update prices and quantities in bulk, here are the following fields you get on this export. Exporting this data from eBay can allow you to start creating an inventory file for your multichannel software. We recommend you download both the “Standard” export and the “File Exchange – Add unique identifiers” export as this will give you the most data. Remember the Custom Label field is typically where the item SKU is held on eBay and used in linking listings to your linnworks inventory for stock control, so in a nutshell, this is the field you will be using for your SKU. Struggling with importing? Do you have Amazon data that you would like to combine with your eBay data? Perhaps you are looking for a template file? Well we’re here to help, simply fill in the form and one of our ecommerce specialists will reach out to you.